for $198,000 with 5 bedrooms and 2 full baths. 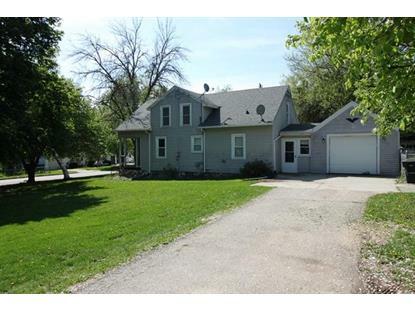 This 1,378 square foot home was built in 1920 on a lot size of 0.42 Acre(s). 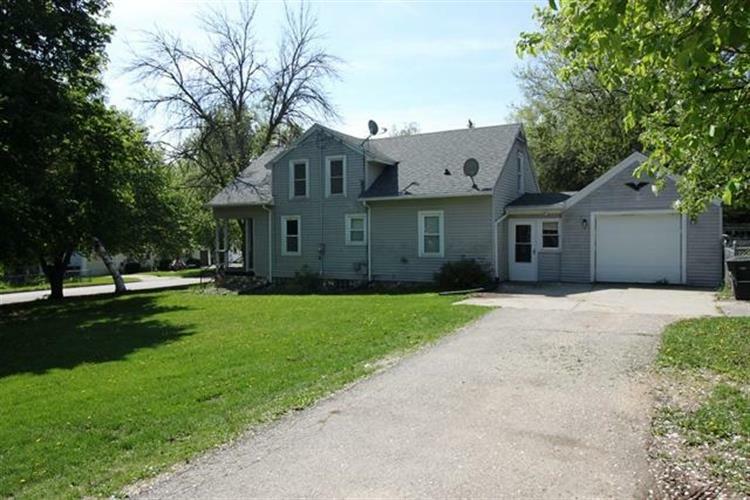 This 5 BR, 2 Bath home offers hardwood floors, low maintenance vinyl siding, a newly remodeled kitchen, fenced yard, 1 car attached garage, and 1 1/2 car detached garage! Come take a look today!